JEFFERSON - Emergency crews from Ashtabula County are among the FEMA response teams for Hurricane Florence. From Jefferson, Paramedic Joe Edison and EMT Keith Stewart were activated on Tuesday night, Sept. 11, leaving Jefferson at about 10 p.m. and arriving in North Carolina the next morning, said Jefferson Rescue paramedic spokesperson Jake Rice. Rice said they contracted with FEMA back in February/March, which means Jefferson crews were on standby in case of a natural disaster that FEMA may need assistance with. At the time of activation, FEMA checks if they have people available, Rice said. “We had the extra manpower,” Rice said. As of Thursday, Rice said Edison and Stewart were at a staging area in Garner, North Carolina, with other agencies from around the country. The staging area is at a K-Mart where FEMA can come in and set up resources for the crew, Rice said. When the storm hits, crews are then set up in teams and are strategically used as they’re needed, Rice said. “They’ll get orders once the storm hits,” Rice said. 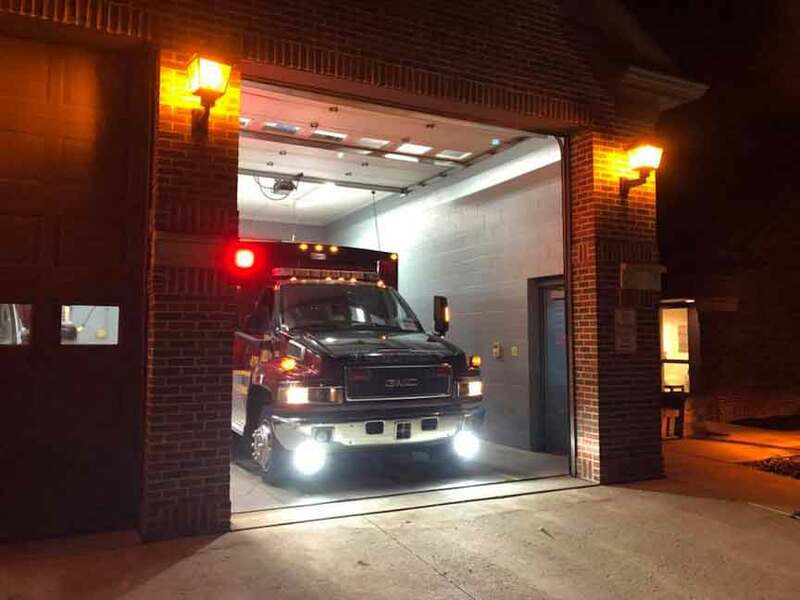 An ambulance and crew from the Northwest Ambulance District and two ambulances and crews from Community Care Ambulance also have been activated. From Northwest Ambulance, paramedics Rob Bernardo and Ashley Row were deployed. “Both of them have been deployed in the past, so they’re veterans," NAD Administrator Vince Gildone said. Jefferson Rescue was activated on Tuesday night, leaving for North Carolina.